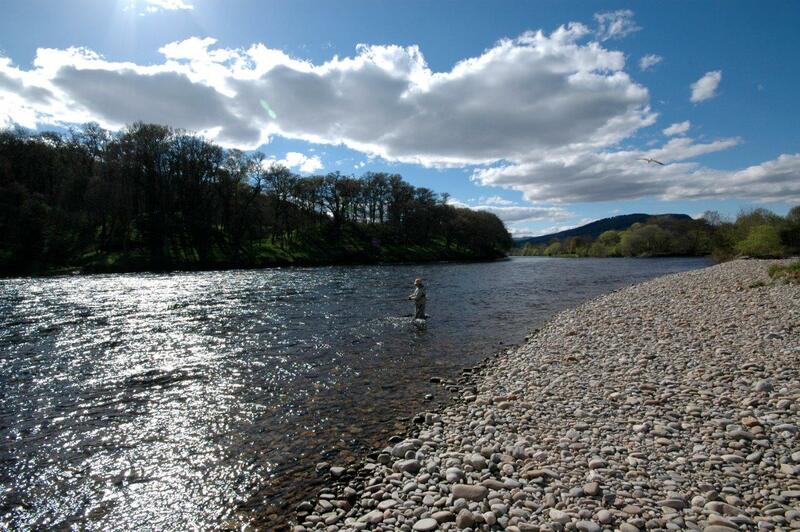 Spey Casting, Courses and One to One. Fly Fishing with Tuition for Grayling. Residential Fly Fishing Courses on the Lower Kinnaird Beat River Tay. Everyday Something New to See. Eden Fly Fishing Days with Tuition. for salmon, trout and grayling. 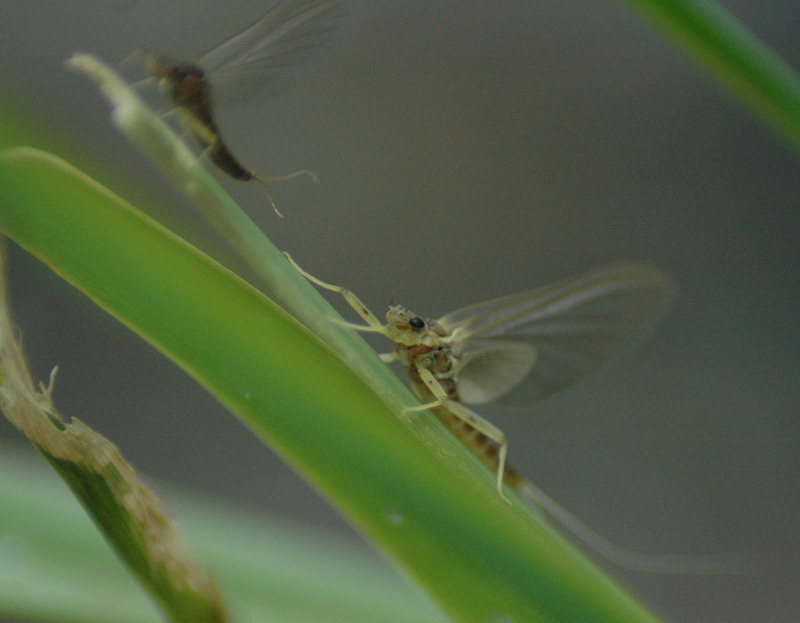 A very big welcome to Cumbria Fly Fishing! 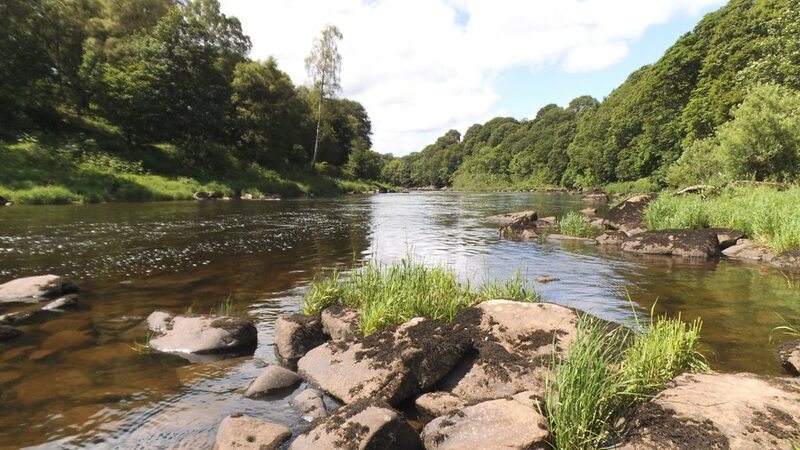 The sessions and experiences on the river Eden in Cumbria are with Glyn Freeman. They are designed to suit whatever your ability, aspirations and requirements may be, whether you are just beginning or have been fishing for a while. 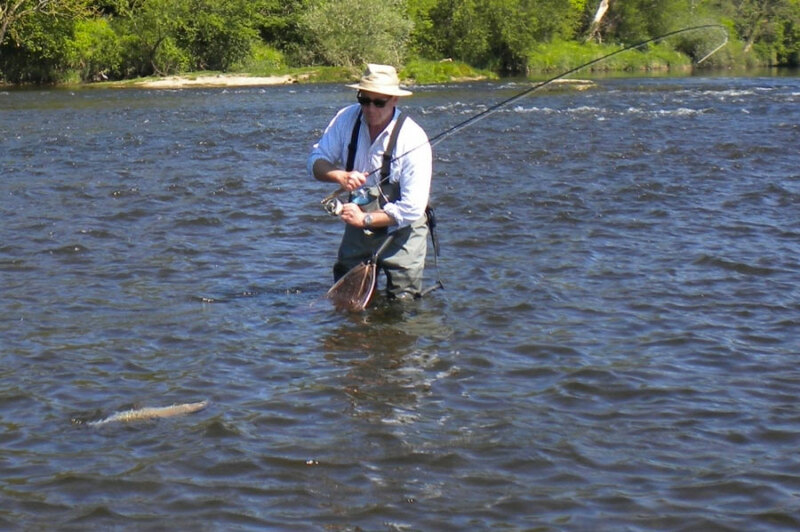 Improving your Spey casts and salmon fishing techniques or presenting a dry fly in beautiful surroundings for trout is a truly wonderful experience. Days out on the river are done in a relaxed, safe and friendly manner, my aim is for you to go away at the end of the day, competent, happy, with new skills and something special. You will be put in real fishing situations in moving water, (not on the grass or a platform). I can supply free of charge photos of your day out. The most popular days are the one to one sessions or for two people. Included in the cost is a fishing permit for one person, (for one extra fishing add £50). 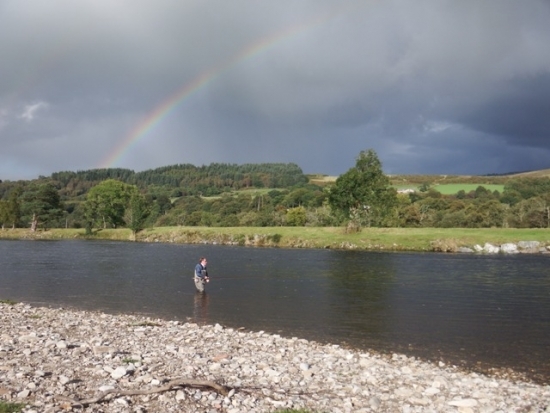 Also included in the cost is the tuition, guiding and use of any quality tackle and equipment needed if you do not have any, it is on private water on the river Eden in the Northern Lake District and easily accessed. The experience is run as a half day, a full day or a series of days. You will see and enjoy some stunning scenery (see gallery), please call or email to arrange an outing. You can also purchase a gift voucher for a special person. There are also many residential courses for both salmon and brown trout available, fly casting and fishing for ladies, demonstrations, team building and corporate days, think of a date and let us tailor make one for you. all equipment can be supplied if needed. 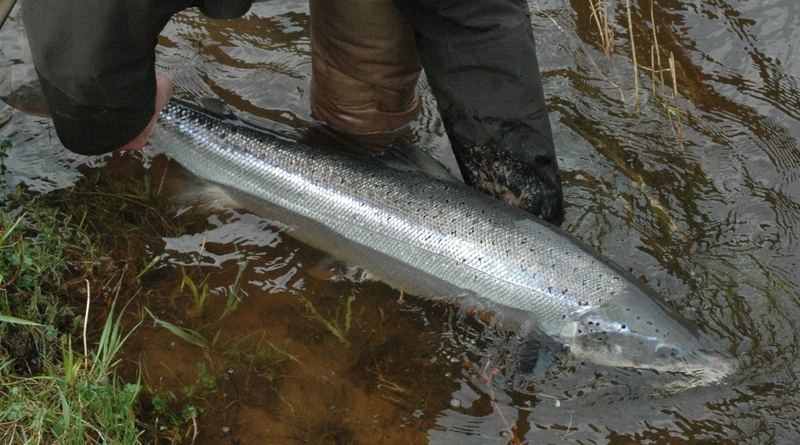 Join our residential salmon courses which are held on Lower Kinnaird, probably the best overall fly fishing beats on the whole river Tay system. We are now taking bookings for 2018, these are very popular courses and tend to go pretty quickly. Fly fishing tuition, lessons, courses and experience gift vouchers The most effective way to improve your fly fishing can be the ideal gift for someone that you do not know what to get for those special occasions. Whether they already fish and want to improve or have thought about trying fly fishing, we can tailor make the day or half day to suit whatever that special person wants to achieve from beginner to advanced. A grayling day on the river Nith.